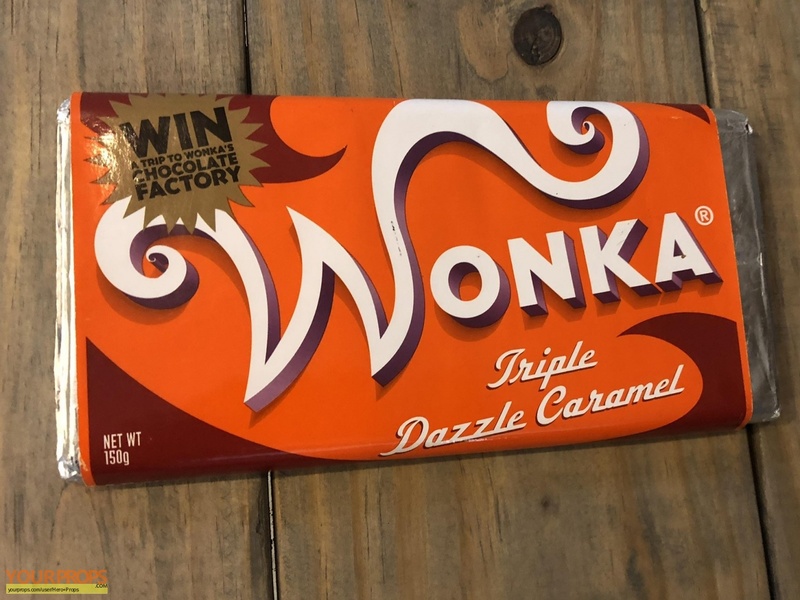 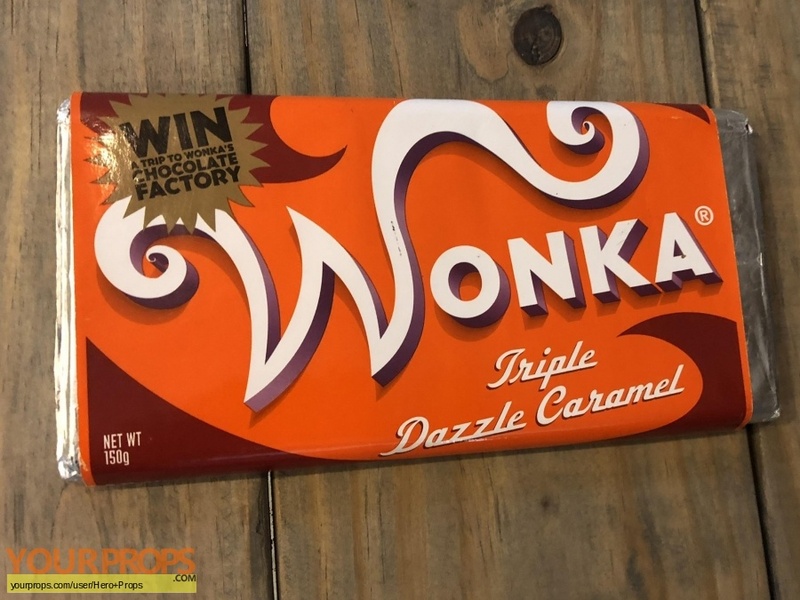 This is a Triple Dazzle Caramel Willy Wonka chocolate bar. 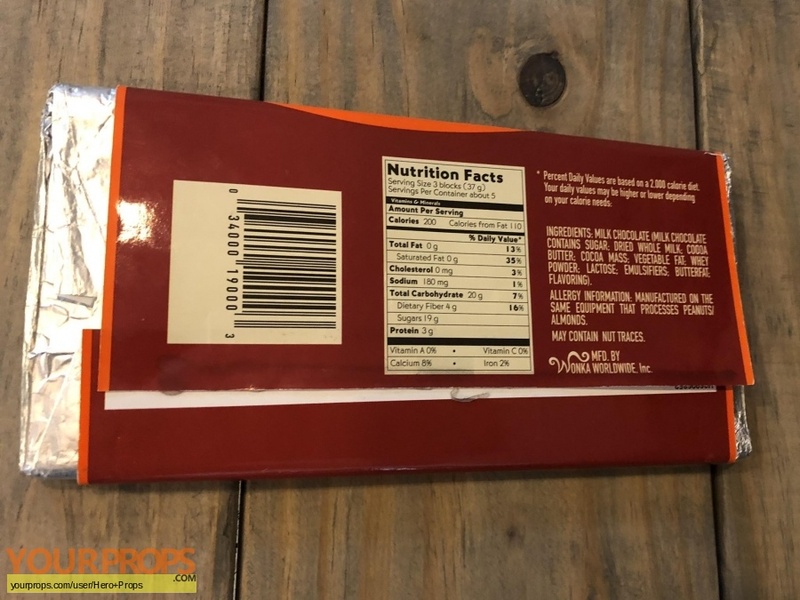 view all 66 items of "Hero Props"
** The content of this listing is the sole responsibility of Hero Props. Yourprops.com, its owners, agents and assigns assume no liability.